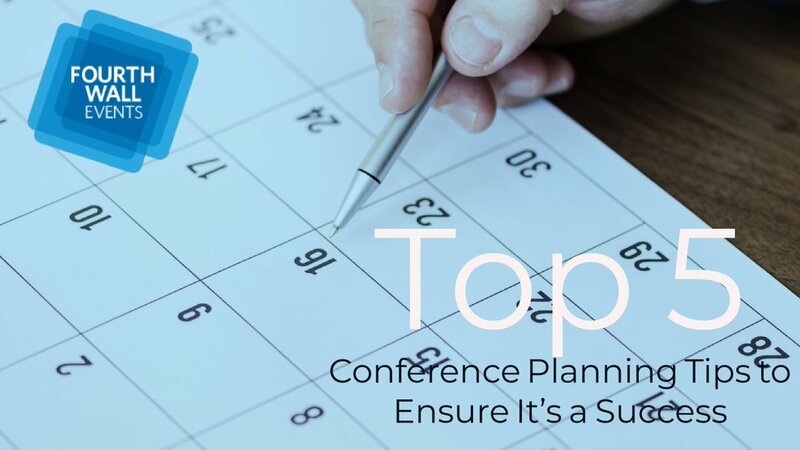 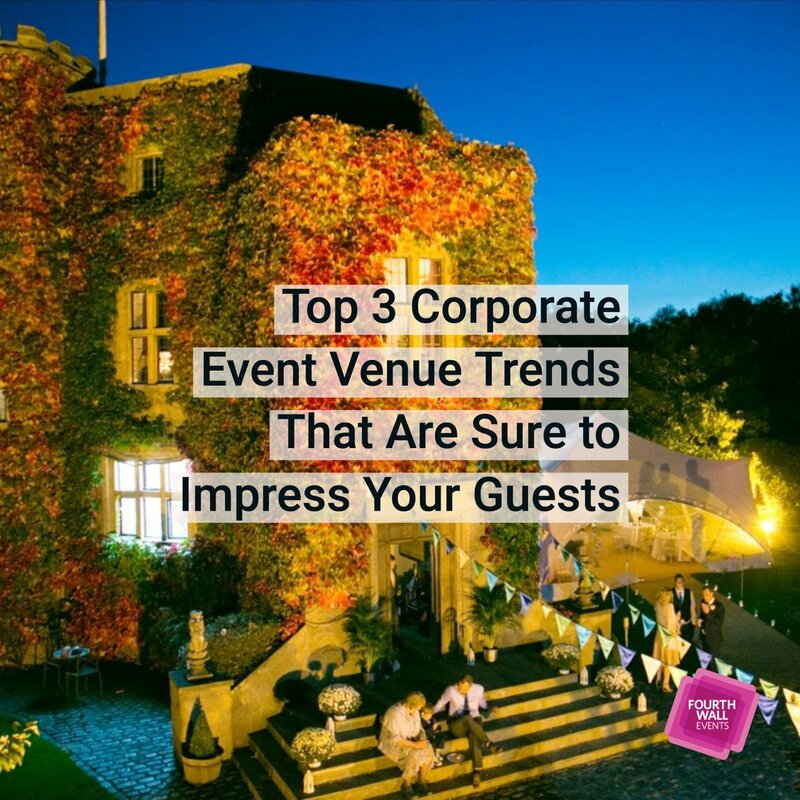 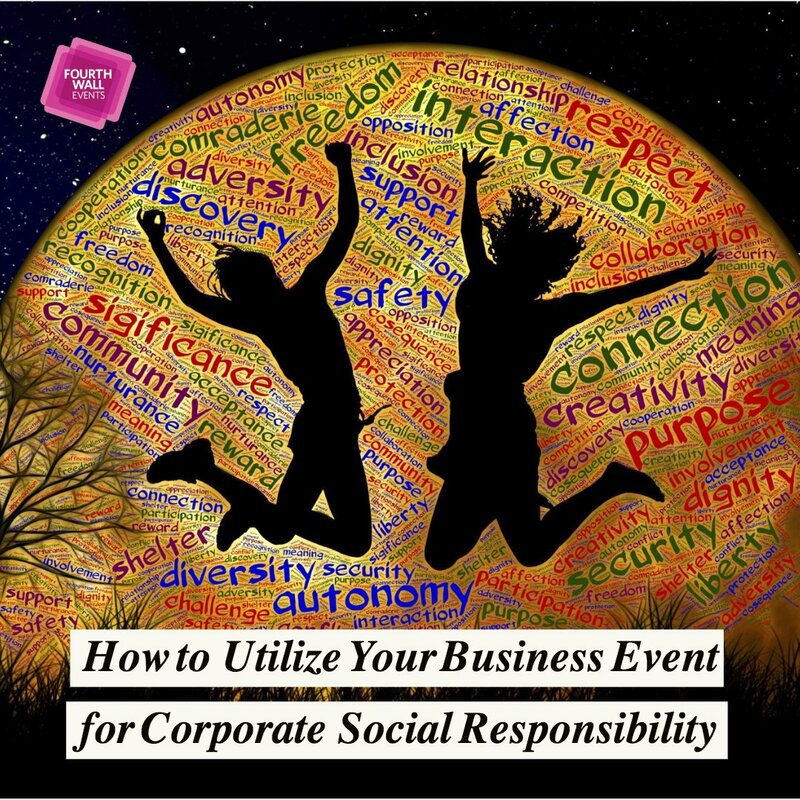 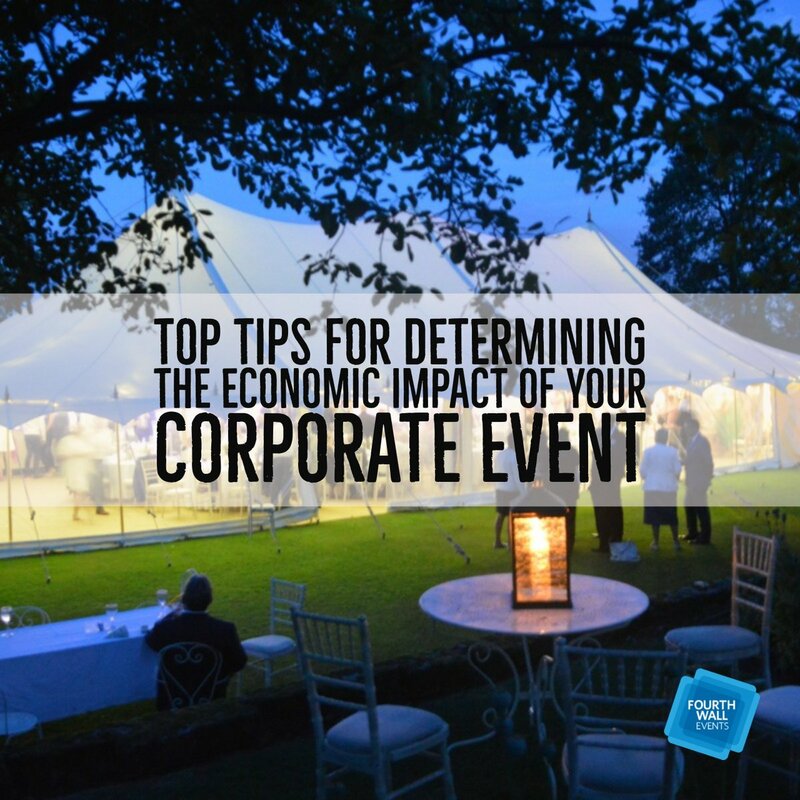 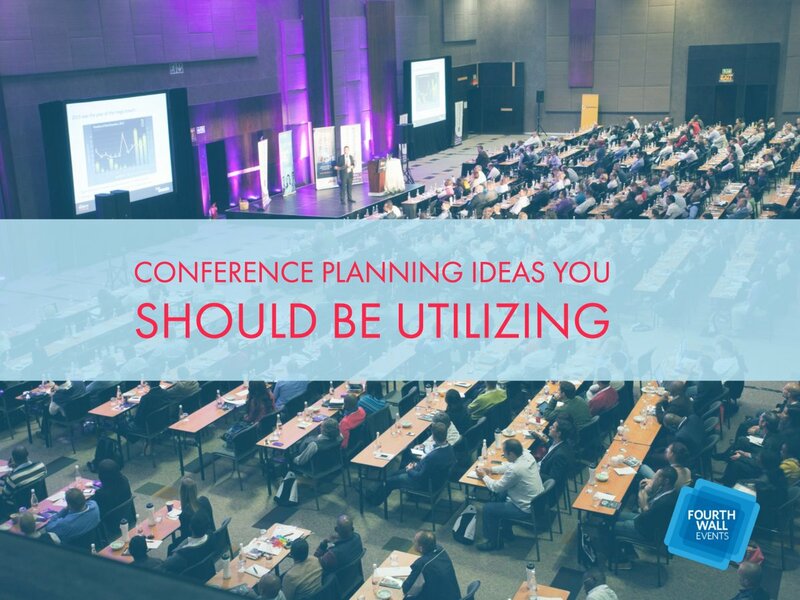 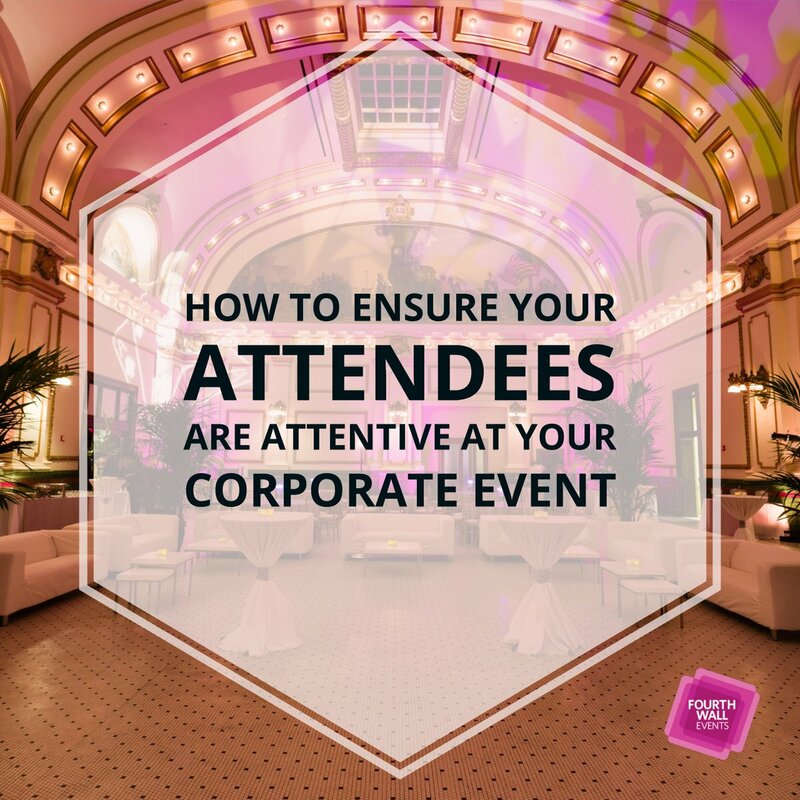 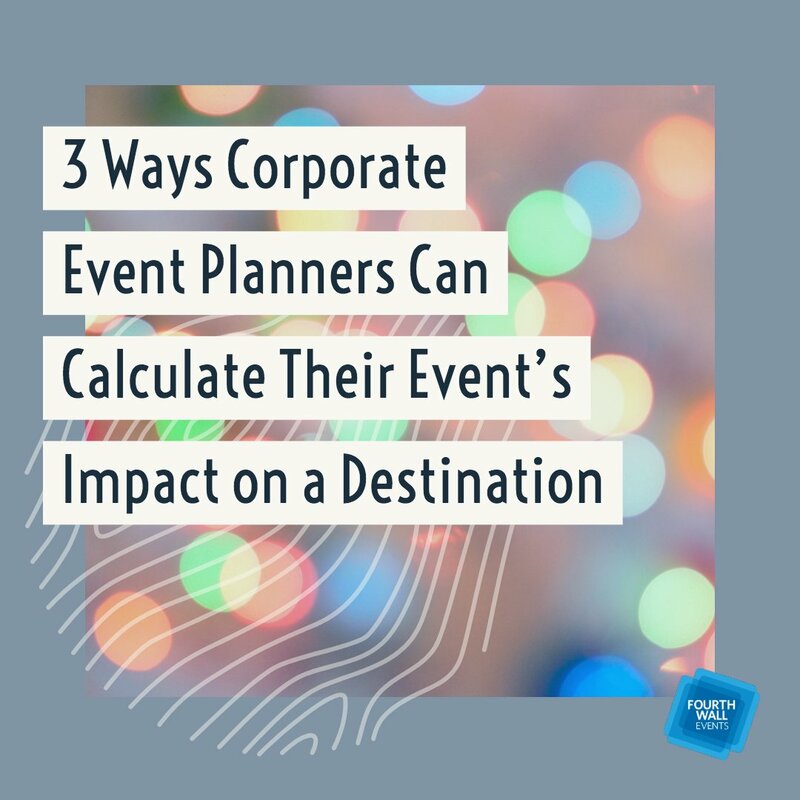 Statistics make event planning much easier since they provide a unique, inside view of the habits and preferences of attendees. 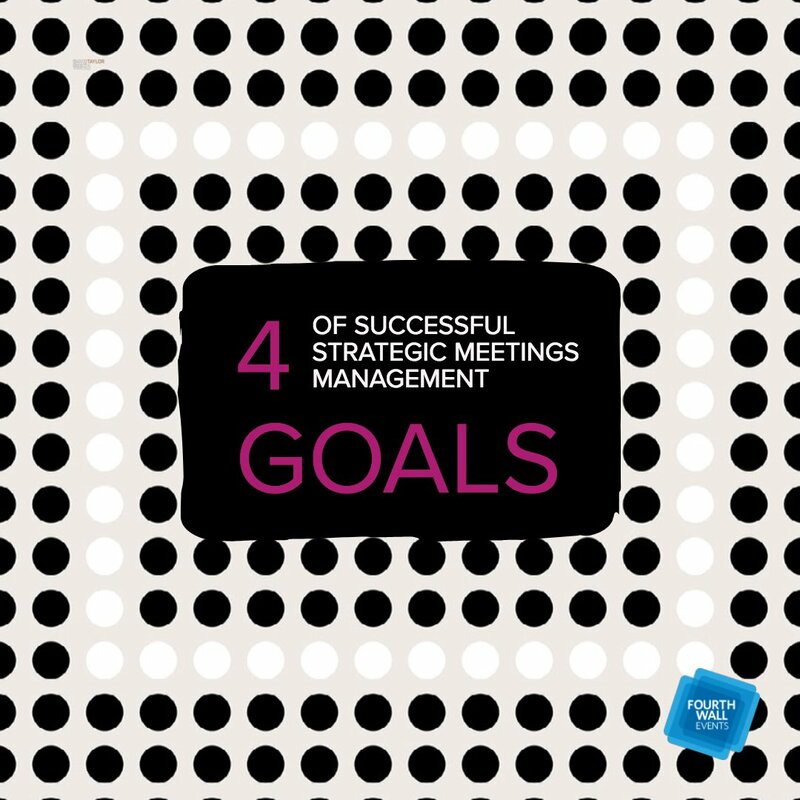 But that’s not all they’re good for. 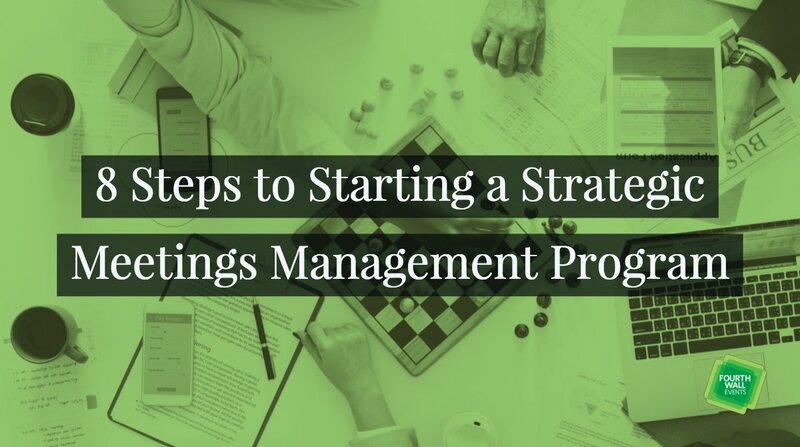 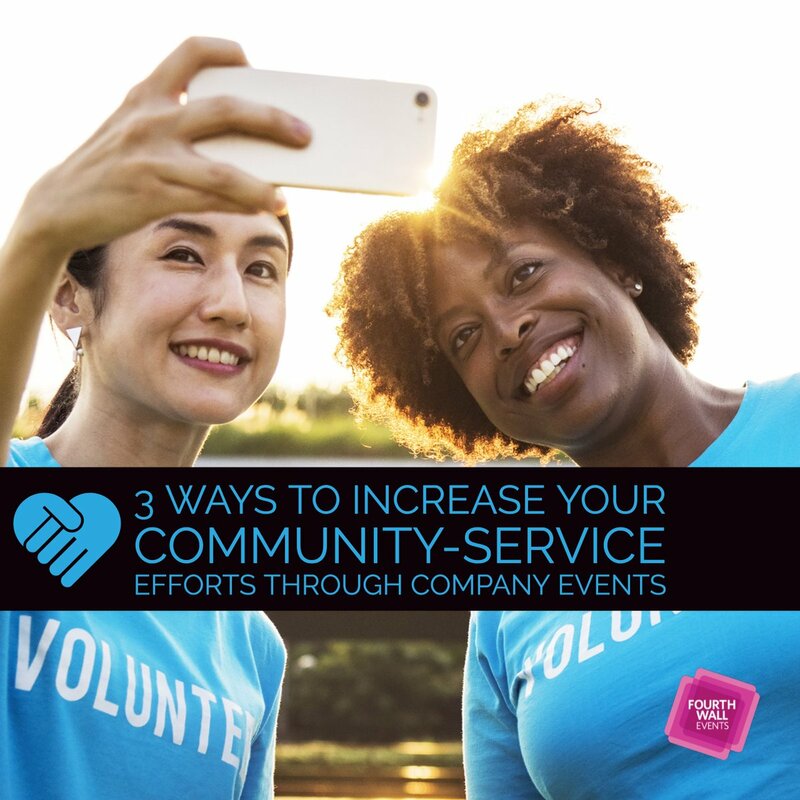 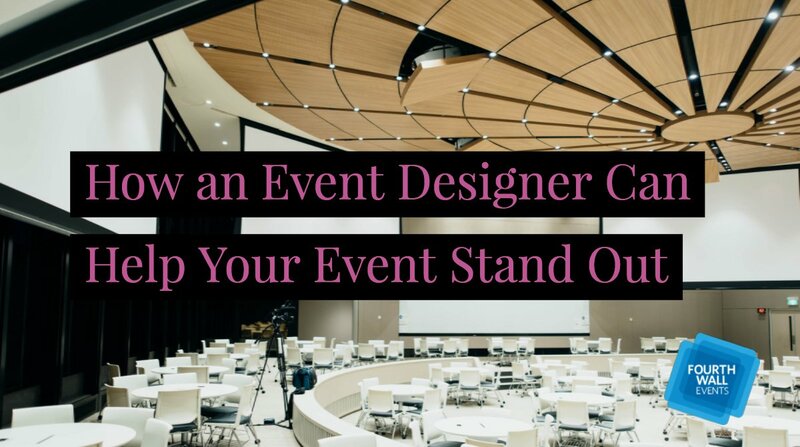 Statistics also paint a very clear picture of the state of event planning and marketing, including everything from budgets and strategies to technology and future growth. 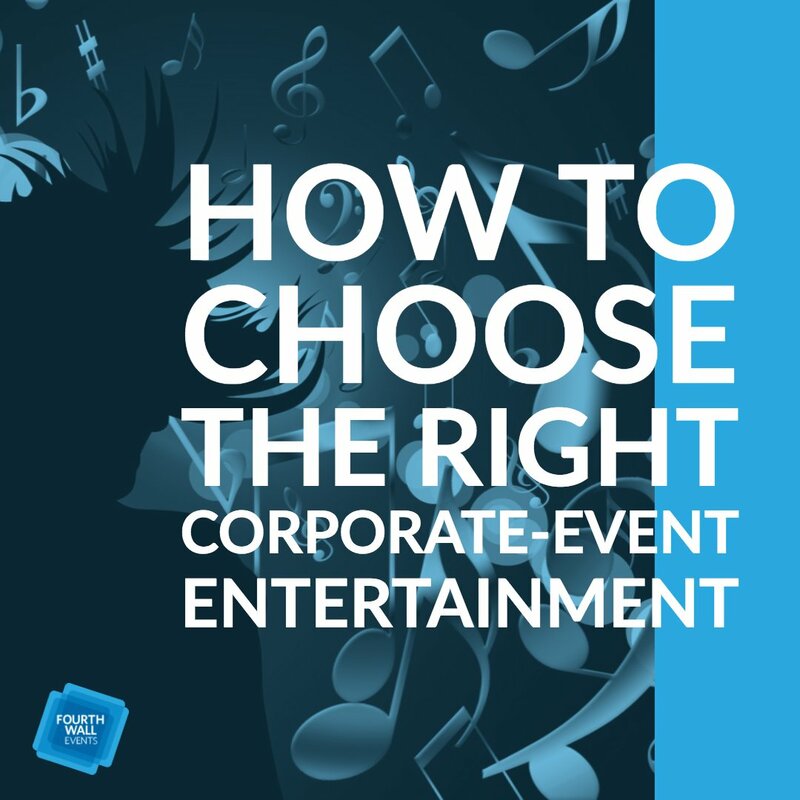 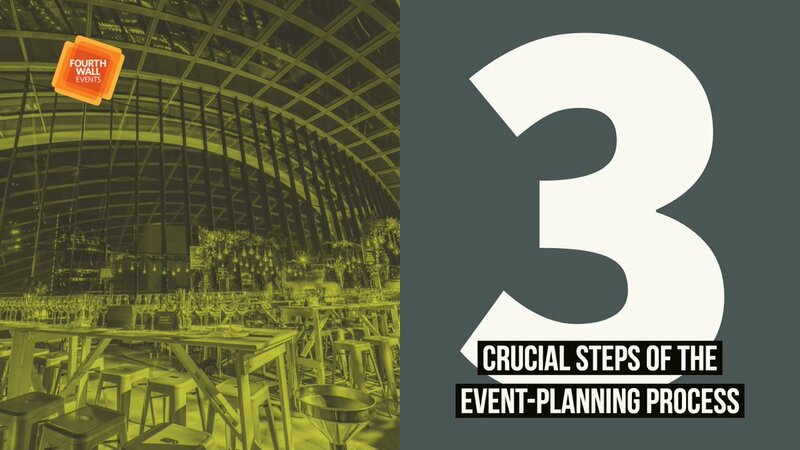 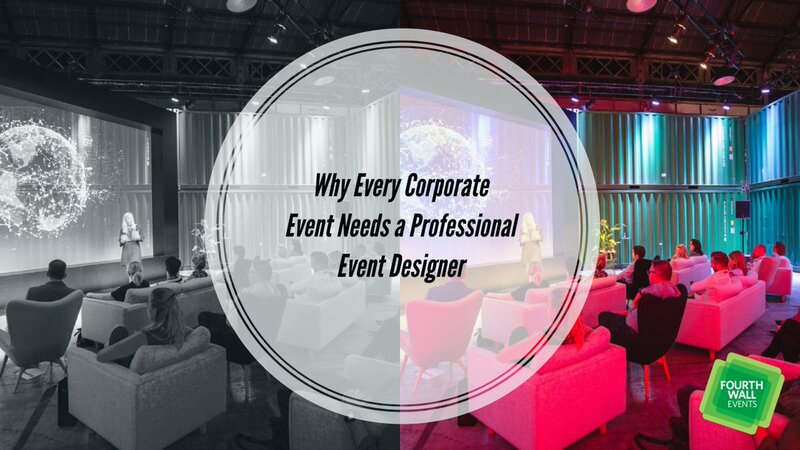 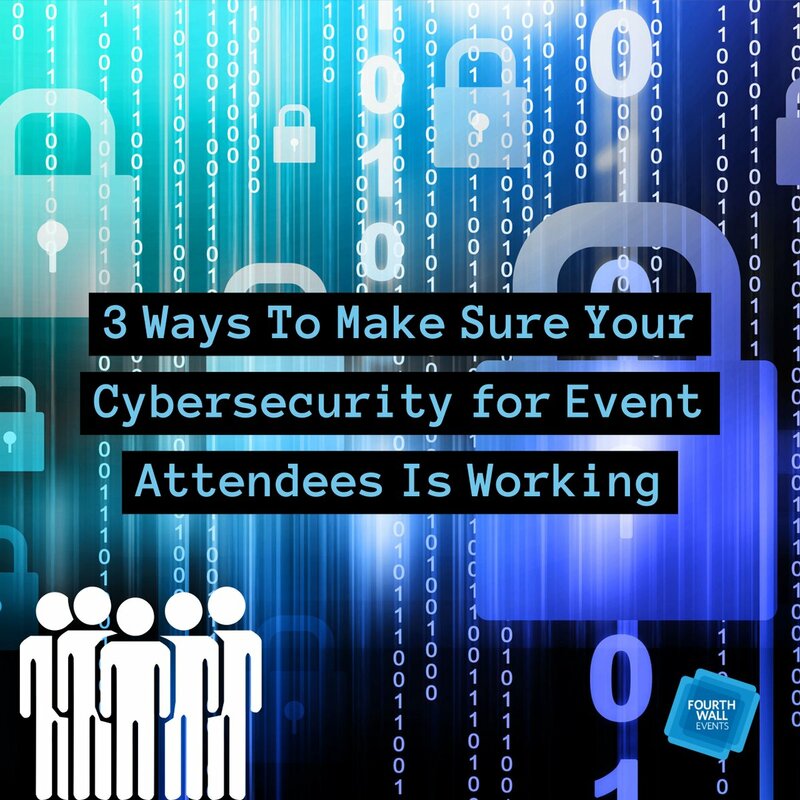 We know this is a lot to take in, but these statistics paint a very compelling image of the current and future state of event planning and marketing. 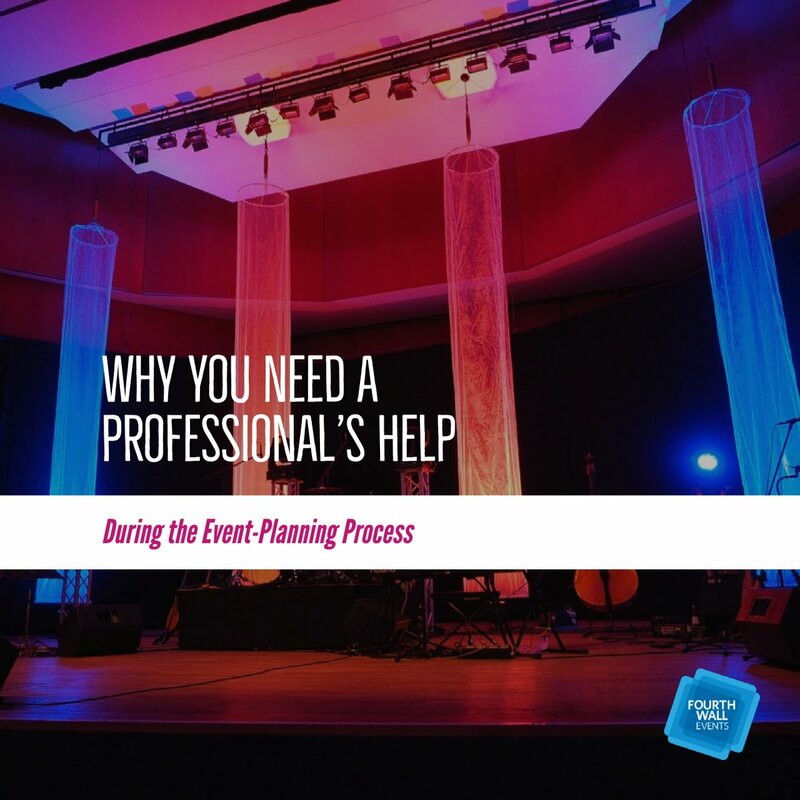 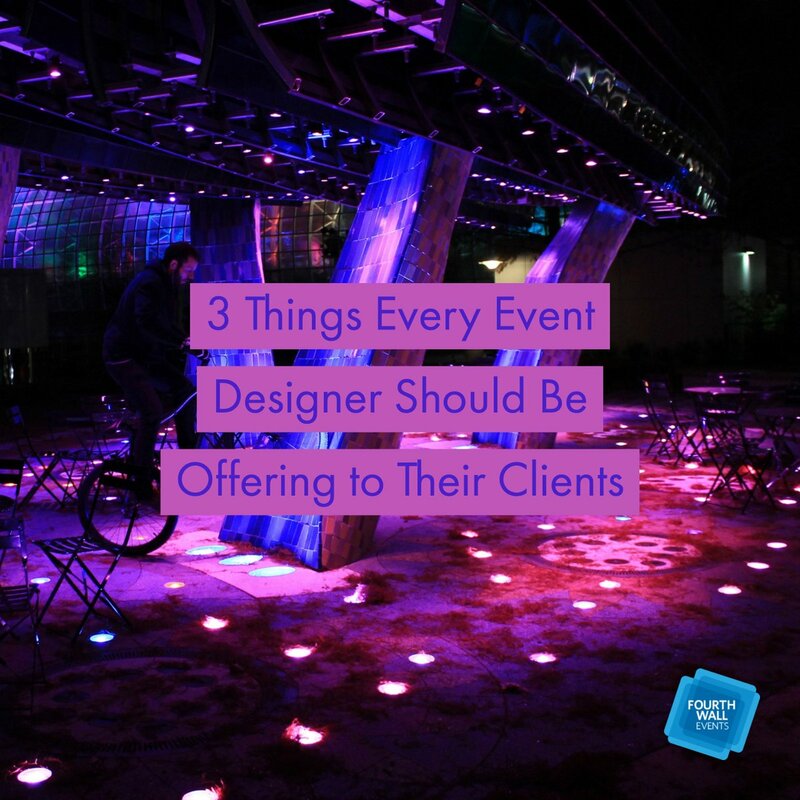 The team at Fourth Wall Events is here to help you navigate the many nuances of the entire process – from concept to execution. 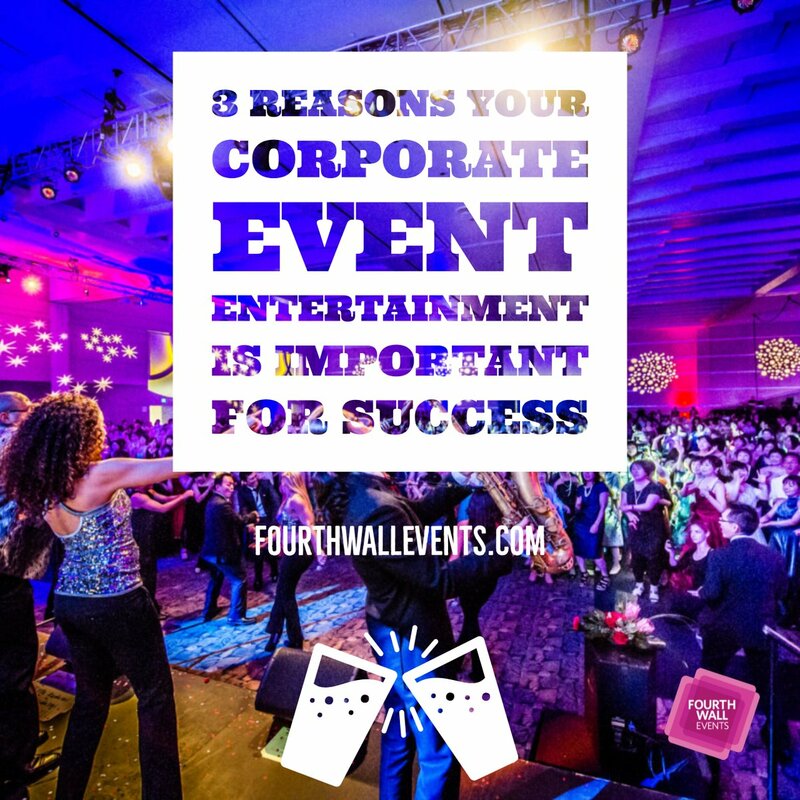 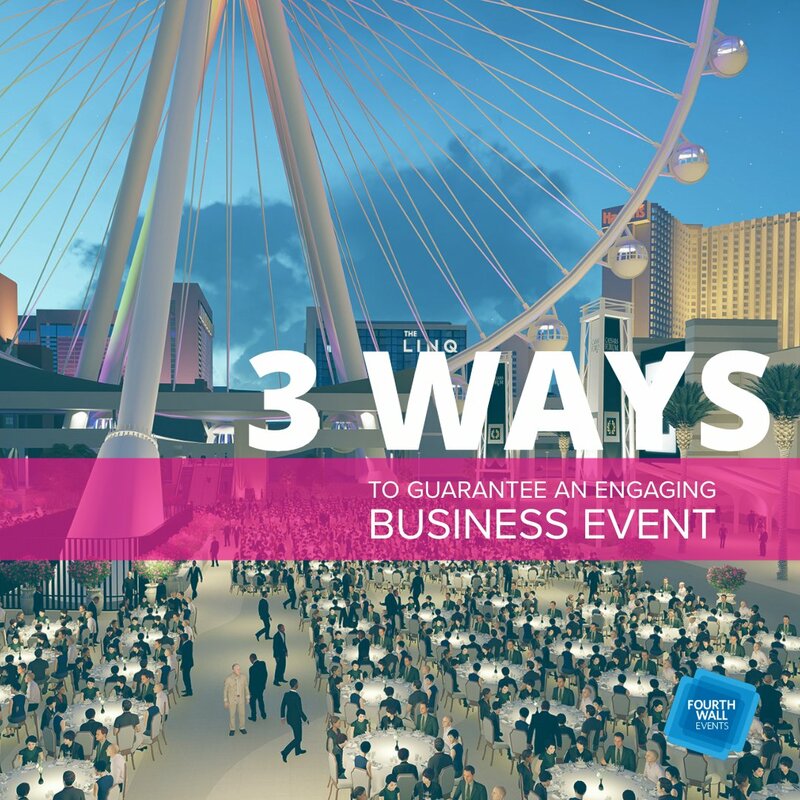 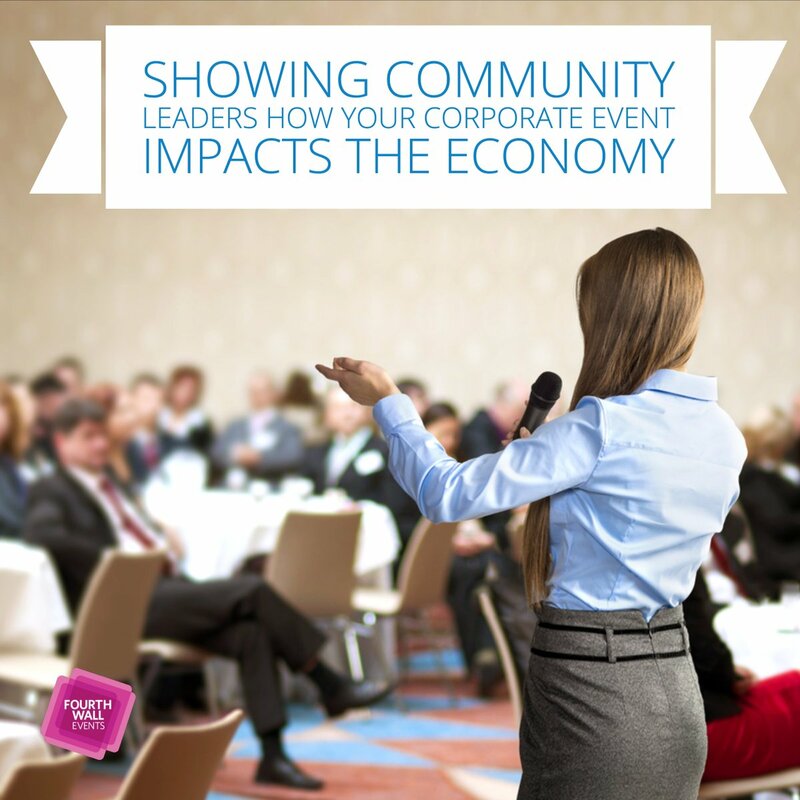 Partner with us today, and let’s take advantage of current event industry trends to turn your dream into a reality!